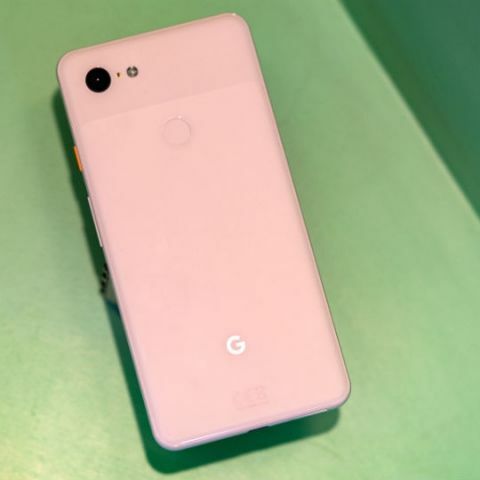 For the first time ever, Google is expected to take a break from its yearly refresh cycle for Pixel smartphones and possibly introduce the Pixel 3 Lite and Pixel 3 Lite XL sometime in Spring of 2019. Enough evidence of the existence of both smartphones is already available out there, including details about their specifications. For the Pixel 3’s full-fledged successor, however, not much has been heard till now. What could most likely be called the Google Pixel 4 (going by Google’s ongoing nomenclature), is expected to be released in October, bearing the new Android dessert - Android Q. Practically nothing is known about the Google Pixel 4 as of now, but the guys over at XDA Developers may have discovered some information digging around in the in the Android Open Source Project Gerrit. A new commit discovered by XDA in the Android Open Source Project Gerrit gives evidence of better Dual SIM capabilities on the 2019 Google Pixel 4 flagship. According to the information obtained by the publication, Google is defining support for “dual SIM mode” in Android Q. Comments left by a Googler in the commit say that Android Q will be able to differentiate between 2018 Pixel phones which have dual SIM but with restricted functionality and 2019 Pixel phones which will have dual SIM functionality, possibly unrestricted. While the current crop of Pixel 3 smartphones support dual SIMs - one physical SIM and one eSIM - they do not support Dual SIM Dual Standby (DSDS) like most other Android phones and the 2018 iPhones. This means that users cannot use the network of both eSIM and physical SIM together on the current Pixel phones and will need to enable the network of their choice to make calls, get texts and use data.